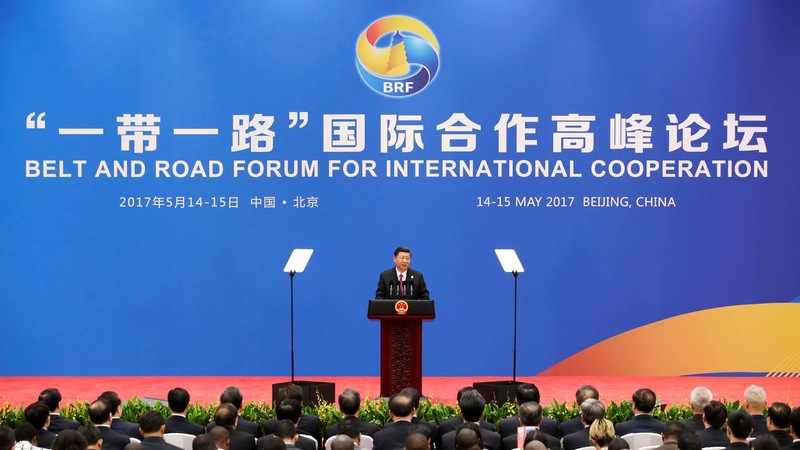 MANILA -- President Rodrigo R. Duterte is “most likely” going to attend the second Belt and Road Forum for International Cooperation in China this April, Malacañang said on Thursday. Presidential Spokesperson Salvador Panelo has yet to confirm the President’s attendance but noted that his preference to keep ties between Philippines and China might convince him to be there. “I haven’t talked to him -- but most likely given the President’s inclination to be friendly with China, baka (perhaps). Hindi ko pa alam, (I don’t know yet),” Panelo said in a Palace briefing. Panelo said the President’s attendance in the Belt and Road Forum will be among the topics to be discussed in the next Cabinet meeting. Earlier, Chinese Ambassador to Manila Zhao Jianhua said that China is looking forward to another meeting between Duterte and President Xi Jinping during the Belt and Road Forum. "China has sincerely invited President Rodrigo Duterte to attend the aforesaid forum. We are looking forward to the 7th meeting between the leaders of our two countries," Zhao said during a speech in Makati City. Zhao also expressed confidence their meeting will chart "a more magnificent blueprint" for the China-Philippines bilateral relations. During his official state visit to the Philippines in November 2018, Xi invited Duterte to attend the Road and Belt Forum, which China will host again in 2019. Xi’s invitation came as the two leaders witnessed the exchange of 29 agreements, including memorandum of understanding on Belt and Road Initiative cooperation. “The two sides will seek greater complementarity between China’s Belt and Road Initiative and the Philippines’ development strategy move forward cooperation around the three pillars of security, development, and people-to-people ties and then make our cooperation more comprehensive and balanced,” Xi said in his speech. China’s Belt and Road Initiative is meant to strengthen infrastructure, trade and investments and people-to-people linkages between China and some 65 other countries.